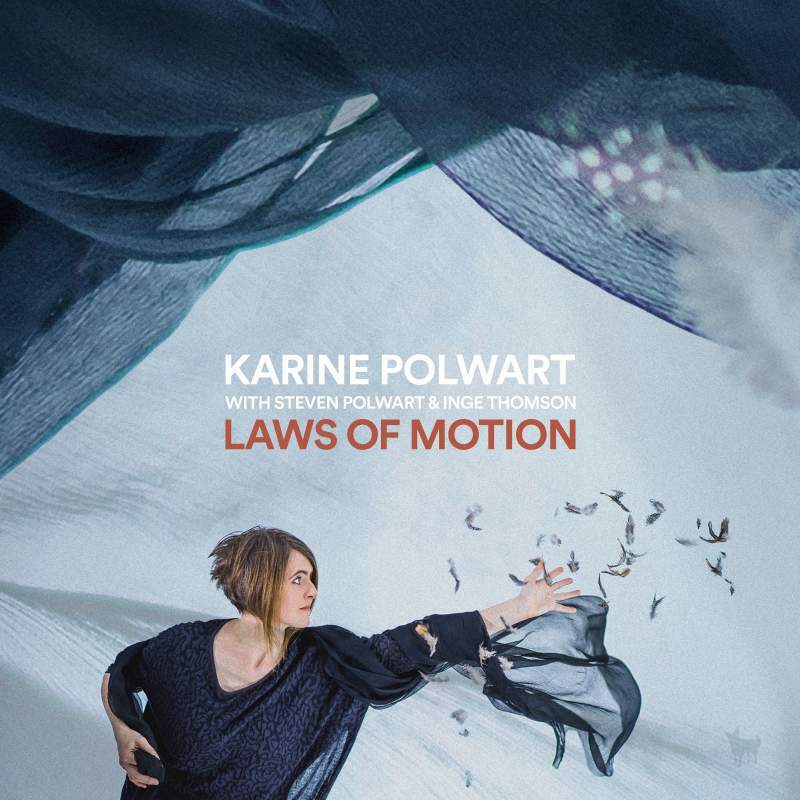 Taking in Cold War transmissions, the trials of holocaust survivors and much in-between, Karine Polwart’s seventh album has all the scope you’d expect from one of Scotland’s pre-eminent folk voices. Created in conjunction with regular collaborators Inge Thompson (accordion) and her brother Steven (guitars), the immaculate arrangements and illuminating storytelling displayed on Suitcase and Crow On The Cradle are Polwart’s bread and butter. As such, it’s numbers sporting grander designs which prove this record’s high points. Most striking of all is I Burn But I Am Not Consumed, a magical collision of contemporary politics, traditional tropes and eloquent spoken word that’s perhaps the most savage downsizing yet of a certain middle son of Mary Ann Macleod.